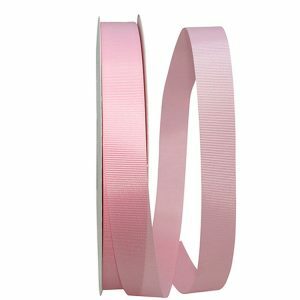 Grosgrain ribbon in known for its narrow horizontal ribs, which gives the ribbon a terrific texture! 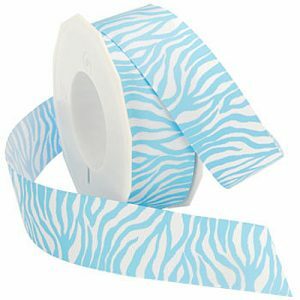 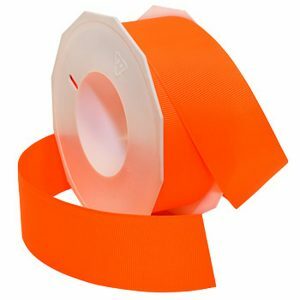 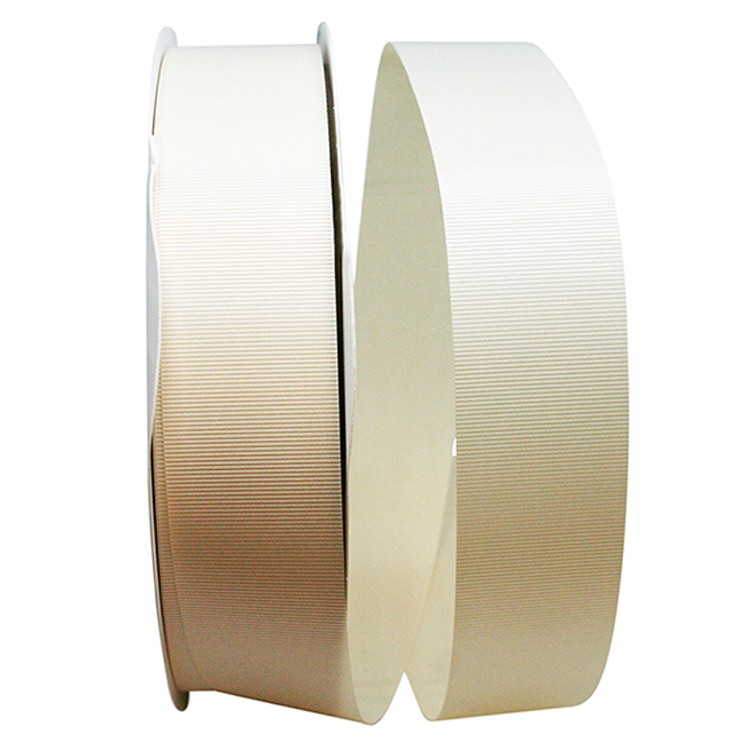 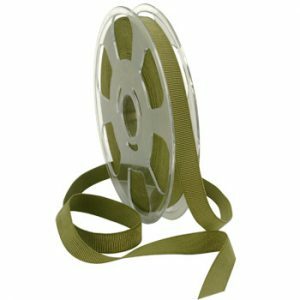 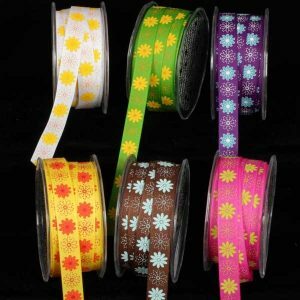 Our grosgrain ribbon is ideal for making hair bows, scrapbooking, pet accessories & card making. 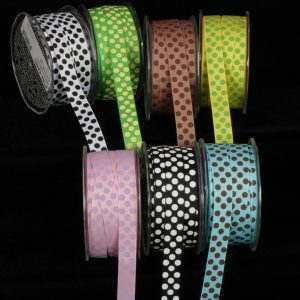 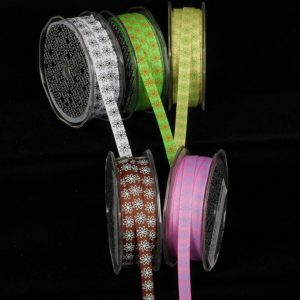 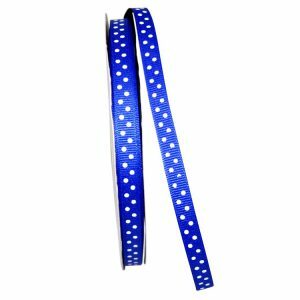 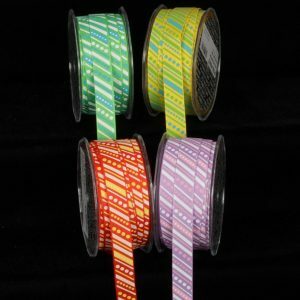 Take a look at our beautiful stitched and polka dot grosgrain ribbon patterns at great low prices!